All About Pollinators	11am to 2pm	@ Dr. Joe and Alice Rinard Orchid Greenhouse	Ball State University	2500 W. University Ave.
Free and open to the public. Registration not required. Parking is available near Christy Woods on the Ball State University campus. No permit required on Saturdays. For questions, contact Cheryl LeBlanc or call 765-285-8839. After renovations, a reimagined experience is coming to Minnetrista! The Oakhurst Experience tells the story of the George and Frances Ball family through the eyes of their daughter, Betty. With an emphasis on literacy, canning, gardens, and family, visitors will explore a historical home full of interactive experiences. The Grand Opening on April 13 will provide the community its first look into what is sure to be a gathering place for families for years to come. 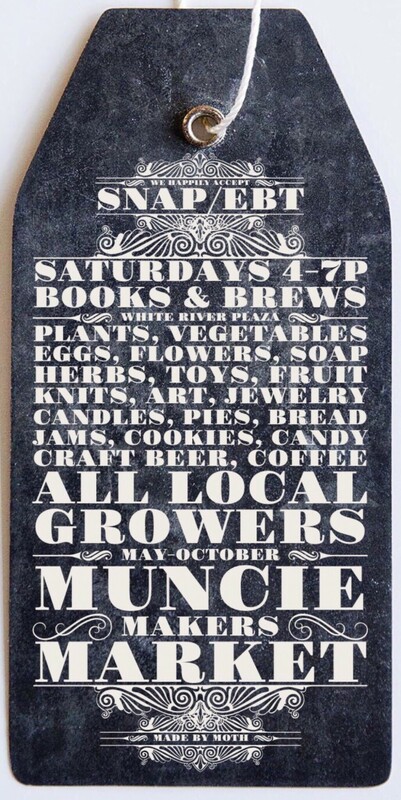 Our outdoor season is coming soon for the Muncie Makers Market! This Pre-Season Market Meeting is for all new and returning Makers, Artists, Crafters, Cooks, Chefs, Artisans, and Creatives. Come sell with us! 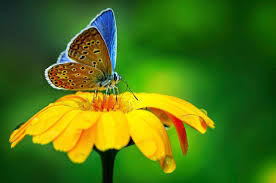 I accept local Growers and Makers of handmade items and homemade foods. It’s only $10 each week you set up to sell, and this Meeting is FREE to attend! It’s going to be a BIG day on Saturday, May 4th with our Season Opening (4-7p)! SAVE THE DATE! 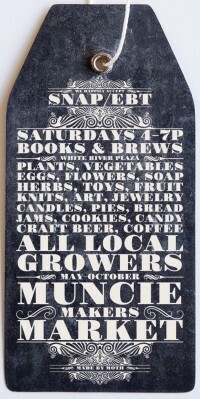 Fresh homemade food, locally grown fruit and vegetables, live plants, beautiful art, and handmade crafts, weekly from May-October at the Muncie Makers Market on Saturdays from 4-7p outside of Books & Brews in the White River Plaza! Come to the Charles W. Brown Planetarium and watch as Ball State University astronomers and their students obtain deep-sky images with extremely light-sensitive cameras on telescopes located at dark sites in Arizona, South America and the Canary Islands. These telescopes span 7 time zones and give access to the Southern Hemisphere sky that is not visible from Indiana. BSU is part of the Southeastern Association for Research in Astronomy (SARA) that operates these research instruments through the Internet. You will see star clusters, nebulae and galaxies in real time and reach distances of millions of light years! The planetarium star projector will show you where these objects are located in the night sky – even the sky as seen in Chile or the Canary Islands. Join us for this is truly unique event. This may be the first time a live-sky event of this scale has been done by any planetarium anywhere! · Planetarium shows are free of charge. We appreciate your support to make this possible. · No tickets or reservations are required for public planetarium shows, but plan to arrive early as seating is done on a first-come, first-served basis. We do our best to open doors 30 minutes before show time. · Food, drinks, gum or candy are not permitted in the planetarium. · Children 17 years and under should be accompanied by an adult. · Cellphones and any electronics that emit light must be turned off at the start of all programs. Please refrain from wearing light-up shoes to any planetarium programs. · Please do not touch any of the planetarium equipment. · The planetarium is located on the west end of the Cooper Science Complex, at 2000 W. Riverside Ave., Muncie.